In Ivatan language, Rapitan di Vasay means a place to stay in Vasay. 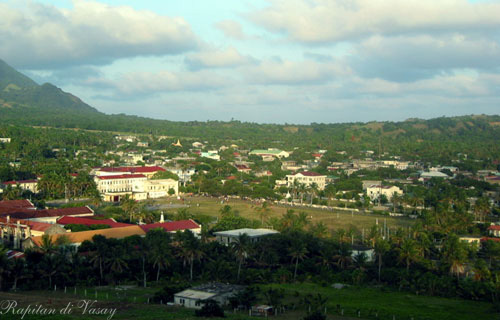 Vasay is a collective term referring to the eastern part of Basco, commencing from the government center. The two-story restored property is over a century old. 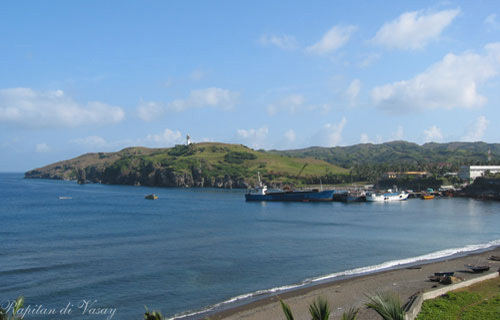 It was the residence of Don Vicente Barsana, the first Ivatan Governor of Batanes, and his family. In 2007-2010, the building was restored by his great grand children who are now the owners. Rapitan di Vasay (in short RdiV) is a private residence which the owners use primarily as a vacation house. While new features were added for convenience the original architecture of the building was preserved so that guests may experience how the owners lived. Rapitan di Vasay is located on the corner of Amboy and Castillejos Streets in the capital town of Basco. It is centrally located and is a few minutes walk to the town amenities. The airport is one kilometer away. RdiV is a healthy walking distance to local attractions such as beaches, park, and Naidi Hill where the Light House is located. On the hill, one can contemplate the tranquil beautify of the town, the surrounding hills, and the ocean especially at sunrise and sunset. The 981 square meter premises of Rapitan di Vasay is secured by a perimeter fence. Access is through a gate that is locked in the evening.